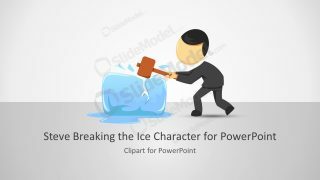 The Blue Cover Slide Design for PowerPoint provides the layout for presentation heading. The title and presentation cover is often used in the templates to explain the quick summary of a document. 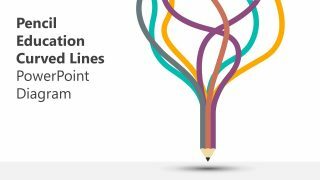 This simple cover slide is ideal for the topics which require less graphical diagram and more textual content. For example, the theoretical material of a project i.e. 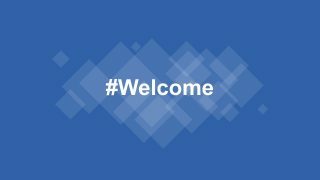 user requirements, the scope of work and list of social and environmental factors which may affect the workflow. However, the users can utilize the design in many professional and casual presentations. Such as the PowerPoint for every lesson in the course or the guidelines for new employees in the company. 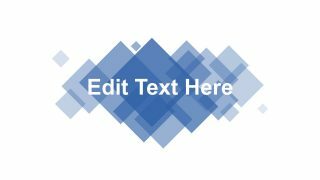 The Blue Cover Slide Design for PowerPoint with the several rhombus shapes in the background. These are the translucent rhombus creating a sophisticated background. The blue cover slide PowerPoint background can produce a professional layout for any presentation. Just like how people dress up and prepare themselves for the first impression. 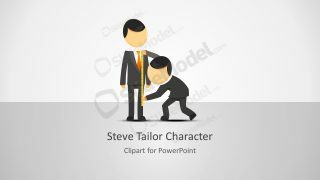 The cover slide PowerPoint design can assist the users to make an all-important first introduction. 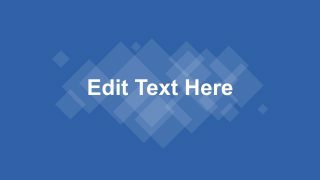 PowerPoint template of blue cover slide contains a fresh and modern design. The collage of rhombus shape with the title box enables users to edit the heading. Furthermore, the shapes of PowerPoint in the background are individual figures. Hence, the users can also modify these figures separately. PowerPoint design of blue cover slide provides 4 layouts of this template. These are the two slides of white and blue background each. Out of these slides, one shows the #welcome as title and another editable textbox slide. The customization of background, shapes, and text could be done quickly. For instance, choose various color fill in the background shapes of a rhombus. Next, modify the transparency level and make a colorful design. 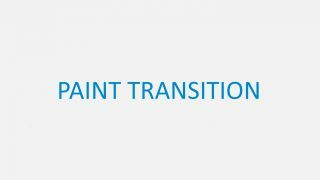 Moreover, PowerPoint has many customization options like gradient effects.